Located in Toronto, the Berkeley Church. 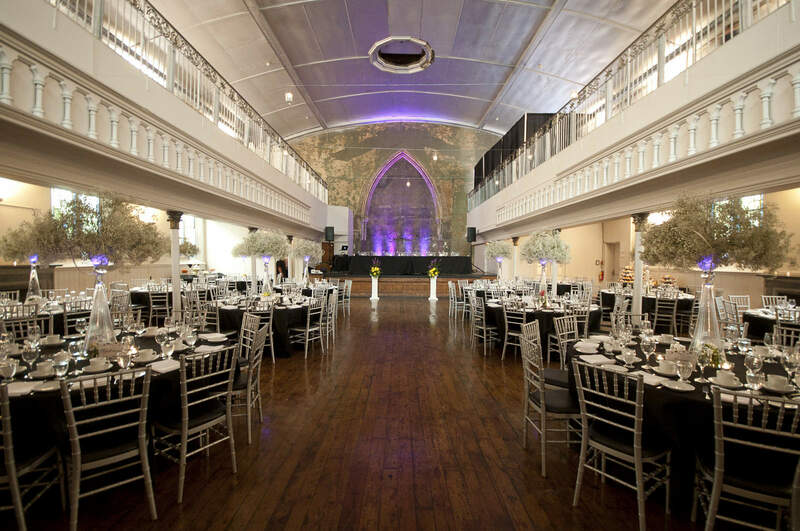 Hold your wedding ceremony on the mezzanine surrounded by soaring stained glass, or on the main floor framed by a background that has ushered love into marriage for almost 150 years. From beginning to end our professional staff will assist you in making your wedding vision a reality. Many people rave about the Berkeley Church event venue.